Beit Issie Shapiro's Jean Judes and Shosh Kaminsky recently returned from a 3-day study visit with the amazing team at Afrika Tikkun. 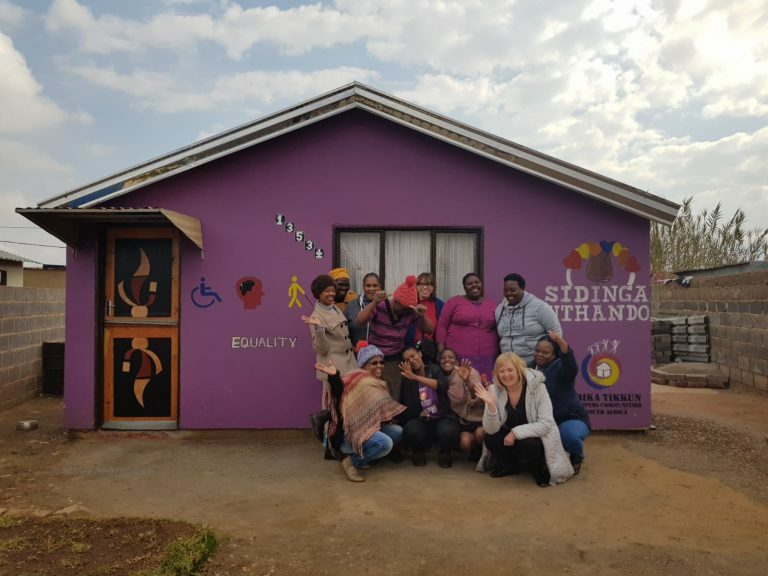 The visit provided us with an in-depth understanding of the needs, challenges and dreams of the professionals and clients, which will result in a multi-year plan for an Afrika Tikkun- Beit Issie Shapiro collaboration. “Having Jean and Shosh spend time among our people at our centres was an incredibly validating experience... As an organisation we have taken the first baby steps towards being truly inclusive of all children, but we still have a long way to go. With the experience and wisdom of Beit Issie Shapiro by our sides I have no doubt that we are in for a paradigm shift in the way we think about disability over the next five years”.